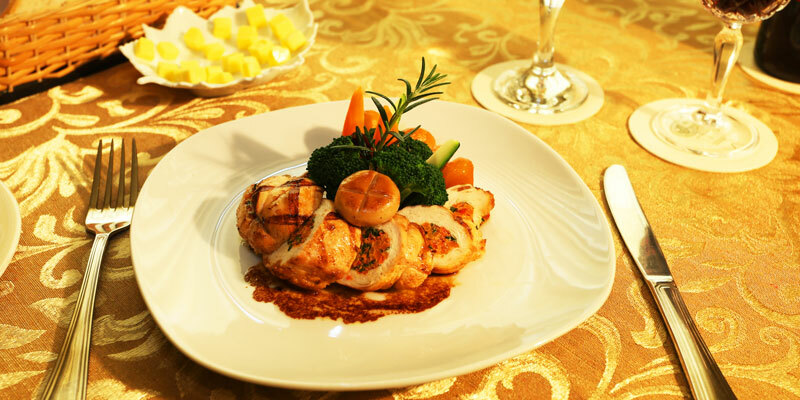 Tantalise your taste-buds with a symphony of flavours from around the globe. 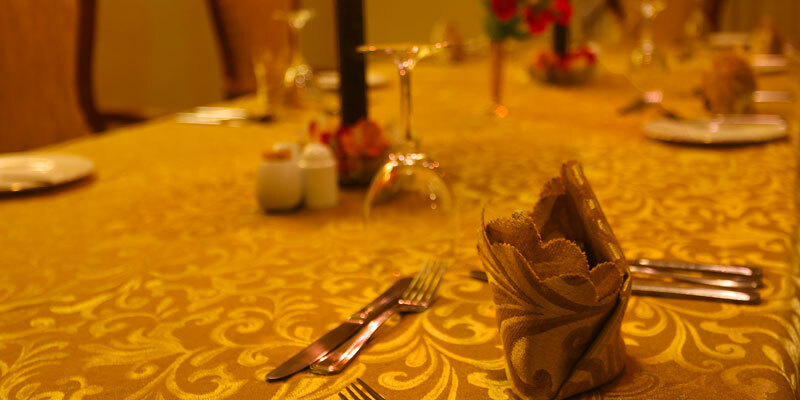 Blending rustic tastes with modern flair, The Firs offers a delightful range of fusion cuisine ranging from Western to Indian to Continental and Eastern fare to appease the palate of even the most discerning guest. Each impeccably-presented dish prepared by the hotel's experienced team of culinary experts will take guests on an unforgettable gastronomic journey. 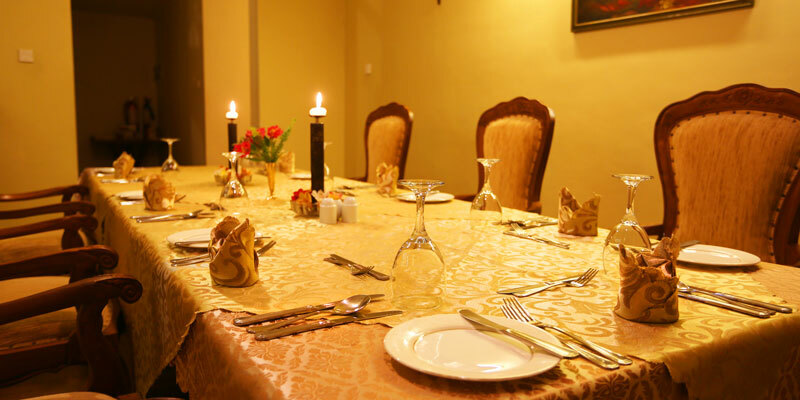 Capable of accommodating up to 15 guests, the hotel's main restaurant is an alluring/ideal venue to relish scrumptious breakfasts, lunches and dinners. 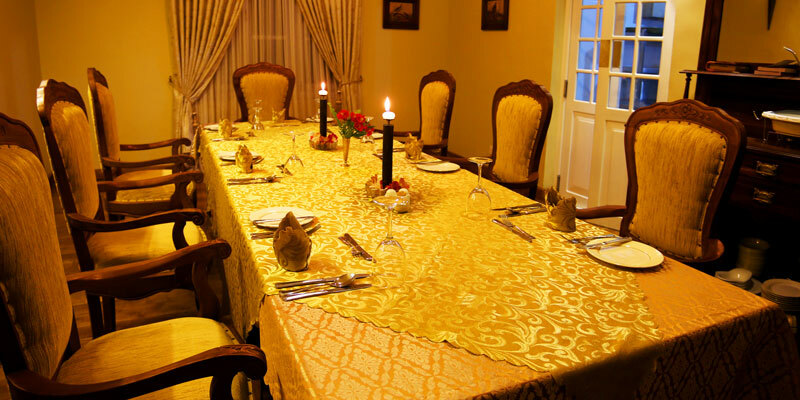 The bright, yet intimate atmosphere of the venue creates the perfect setting to indulge in a culinary feast. 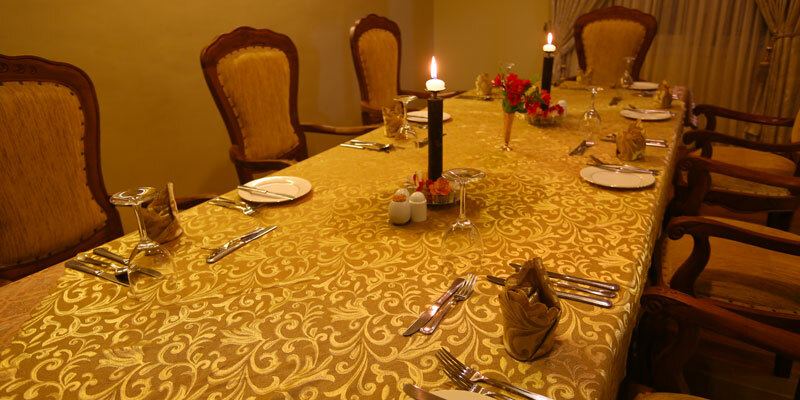 In-room dining is also available for guests wishing to indulge in the privacy of their room.